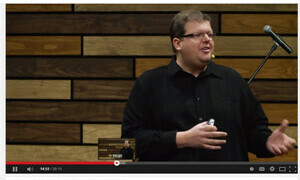 Service 1-31-16 from FBCElkhart on Vimeo. // My part in this service starts at about 33:00. 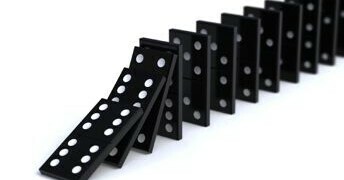 Will Your Domino Change the World?